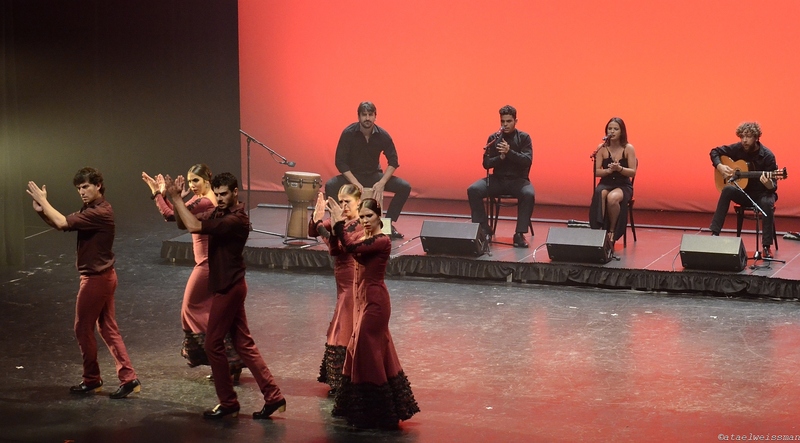 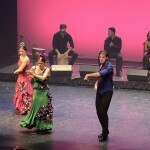 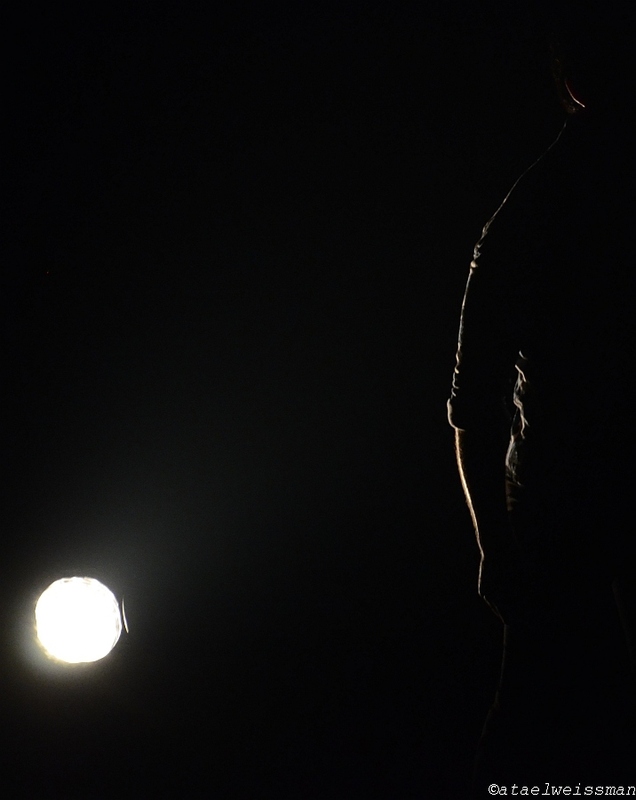 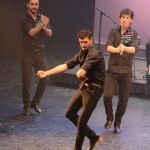 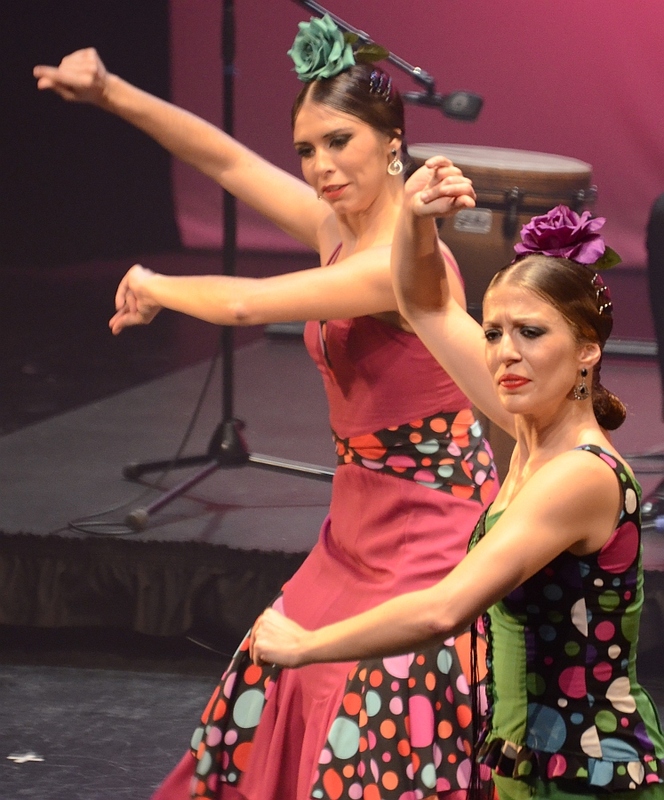 Illustrious flamenco dancer José Porcel brought his dance company Compañia Flamenca to the city with his sizzling hot show “Flamenco Fire”, on stage at Flato Markham Theatre last October 14, 2015. 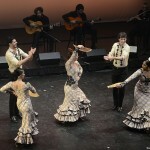 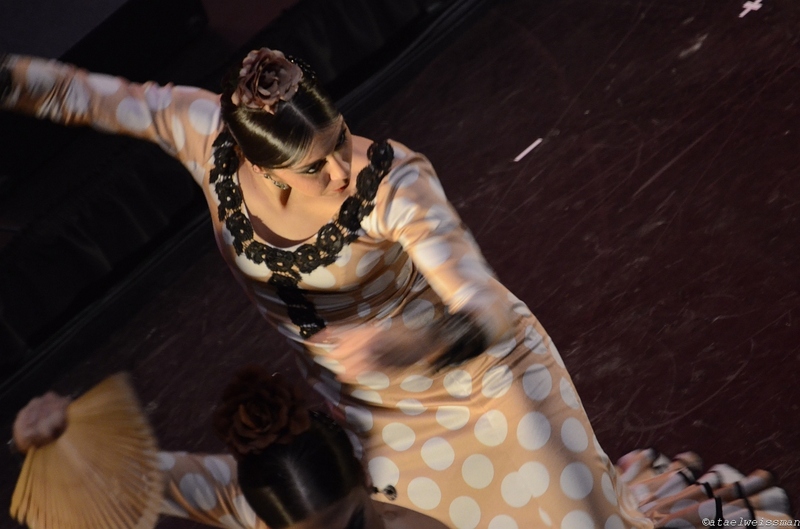 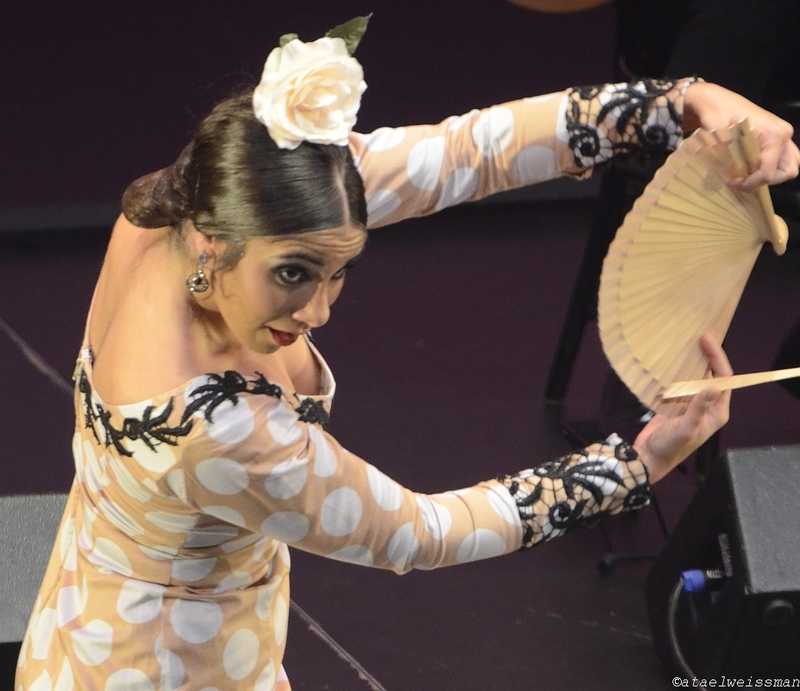 A riveting production with a company of 25 elite dancers and world class musicians, “Flamenco Fire” is a classical flamenco dance show featuring traditional flamenco dance and music. 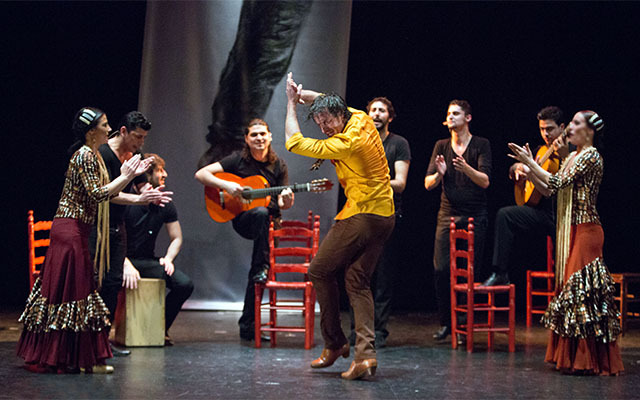 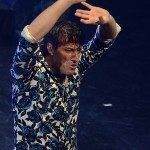 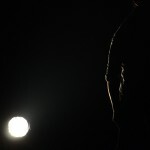 Artistic Director José Porcel, with his team of prestigious dancers and live orchestra, presented a spectacle of flamenco as it was danced and performed by the great masters such as Antonio Gades and José Greco. 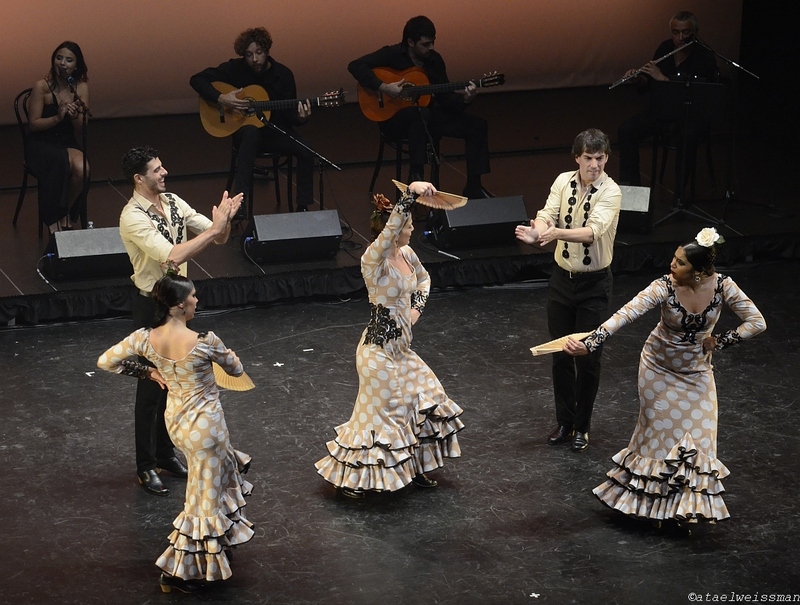 This breathtaking performance represented the purity and authenticity of the golden age of flamenco, complete with choreography, costumes and music all faithfully reproduced to ensure a program showcasing the great moments of the art of flamenco. 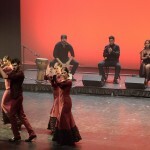 José Porcel, Artistic Director, Compañia Flamenca, was born in Sevilla, and at the age of 13 began dancing Andalucian folkloric dances and flamenco in cultural centers in Valencia. 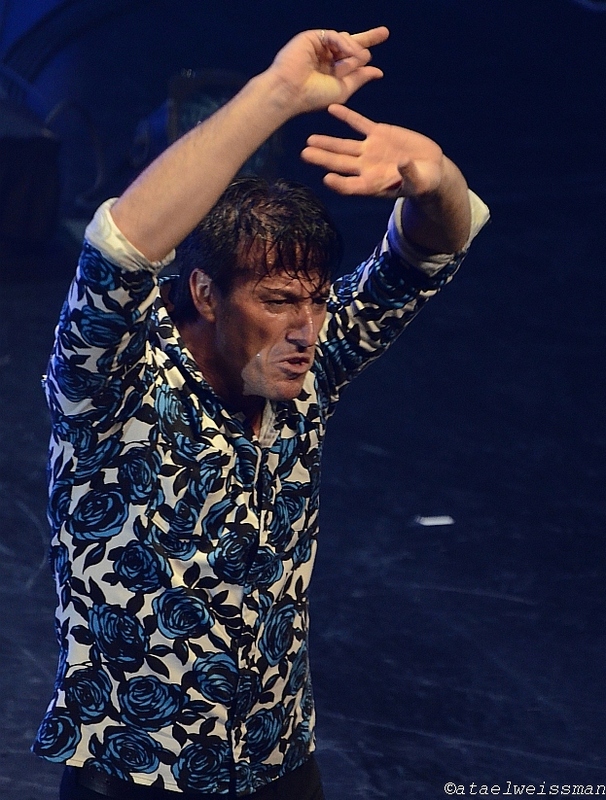 In 1989 he made his professional debut with the Ballet de Valencia and in 1993 took part in a tour of America with Clara Romana’s company in the piece “Carmina Burrana”. 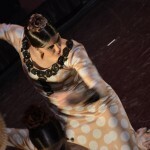 A year later he was invited to join the Ballet Nacional de España, where he interpreted works including “Medea”, “Ritmos”, “Bolero de Ravel”, “El Sombrero de tres picos”. 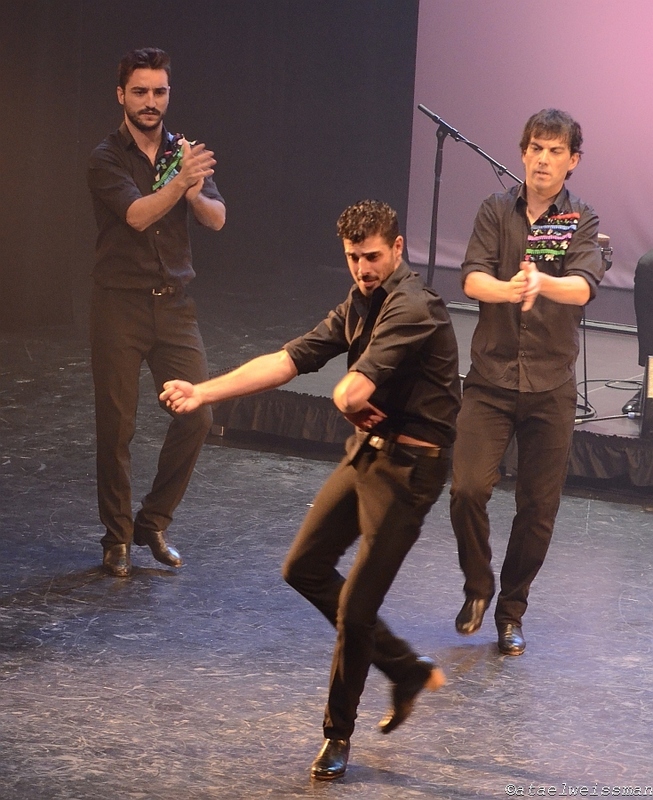 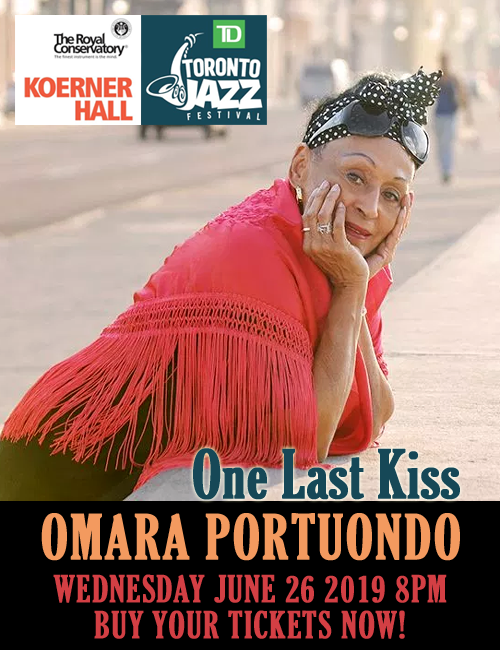 In 2001 José Porcel started Compañia Flamenca and has experienced worldwide success touring and performing in cities including Lisbon, Paris, Tel Aviv, New York, Chicago, San Francisco, Los Angeles, Atlanta, Rome, Milan, Alburqueque , and New Delhi.